2 Bedroom Flat To Rent in Bournemouth for £825 per Calendar Month. 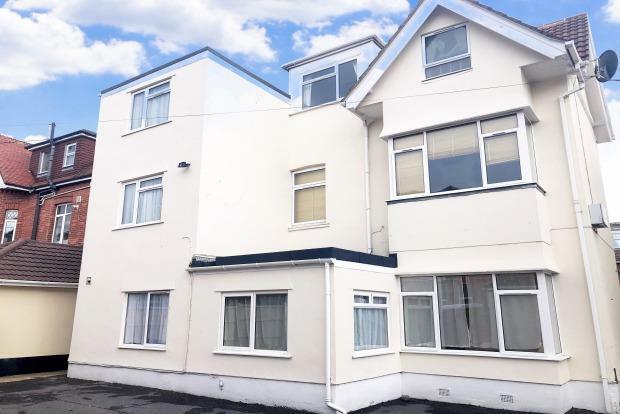 We are delighted to offer for rent a larger than average two double apartment located within walking distance to Boscombe Town Centre and Boscombe Pier. This property is situated on the ground floor and benefits from two double bedrooms, fitted kitchen with appliances washing machine, fridge and freezer. Spacious lounge/diner , family bathroom with shower over bath and allocated off road parking. Property is offered on unfurnished basis- AVAILABLE 13/5!